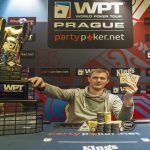 Jasper Meijer van Putten wins prestigious European poker tour #13 Prague Main Event and took home the first prize of amount €699,300. 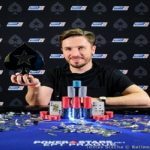 The winner is a 29 year old professional poker player and a native from Alkmaar in The Netherlands .He defeated a pro poker player and a native of Hungary named Marton Czuczor, who received an amount of €630,000. 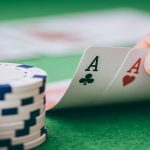 A heads up deal took place among top two remaining players and they decided about their winning shares. 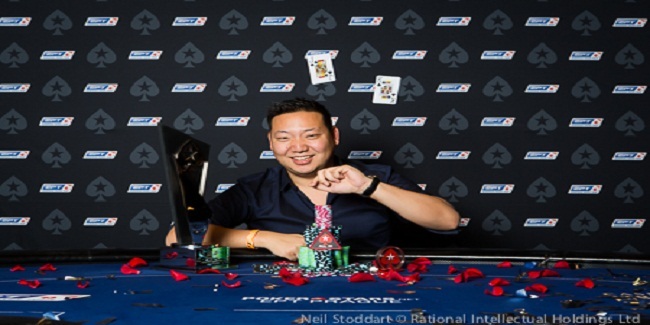 The €5,300 buy-in No Limit Hold’em Main event of EPT#13 Prague took places from December 13-19, 2016. A total of 1192 players participated in the game while total prize pool for the tournament was €5,781,200. 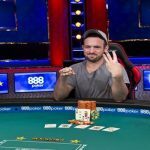 A United States Pro and a PokerStars Player David Peters completed his journey being at third position and got an amount of €397,300. Peters all time earnings is now over $6 million in 2016. 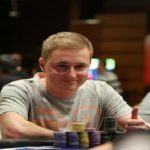 First player who hit the rail from final table of eight players was Kiryl Radzivonau of Belarus, who made €74,850 from the game and got his seat booked to eighth position. 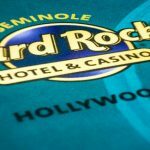 David Lopez, a Spanish Poker Pro and a PokerStars qualifier was the next man to bust. 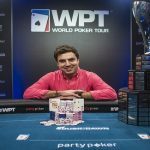 He eliminated to seventh place for a winning total of amount €104,510. 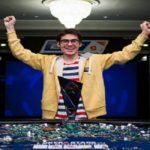 Sam Cohen, another United States player came here to win the championship title after a long time, but he couldn’t got beyond sixth place for a total winning prize of amount €145,900. Germany’s Marius Gierse was a PokerStars qualifier in the game who eliminated to fifth place and made €203,800 from the main event. Fourth and third positions of this particular EPT#13 Prague main event belong to players from Russia and United States. Russian Sergii Petrushevskii was the live satellite winner who got eliminated to fourth position. 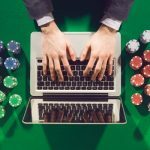 He earned €284,550 before eliminated. 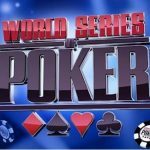 Meanwhile David Peters of United States who is a PokerStars player as well busted to third place for a total share of amount €397,300.